To build collaboration and communication between staff members of the Mt. Diablo Unified School District and its neighboring schools/school districts in the areas of STEM and Education Technology integration. 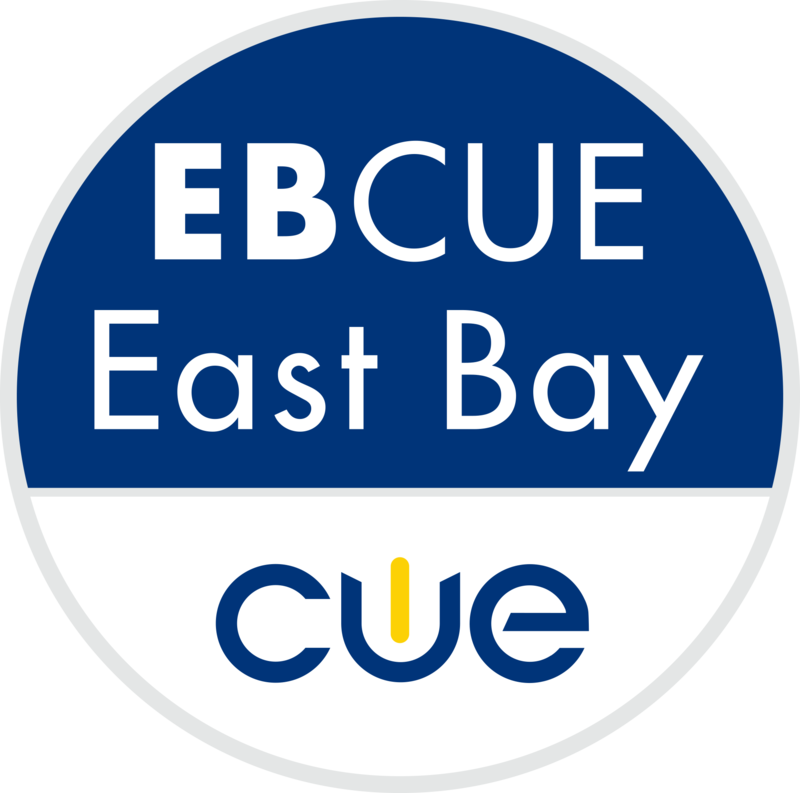 To provide STEM and EdTech thinking and problem-solving professional development focused for teachers, administrators and SpEd teachers. To introduce and share resources from and between educators and other professionals who are using them now. To provide professional development that is fun, with hands-on and integrated activities. Karly Moura (Sun Terrace Elementary School) & Mark Tobin (Northgate High School) will present "STEM for All and All for STEM!!!!" BrainPop Site License - for your whole school! 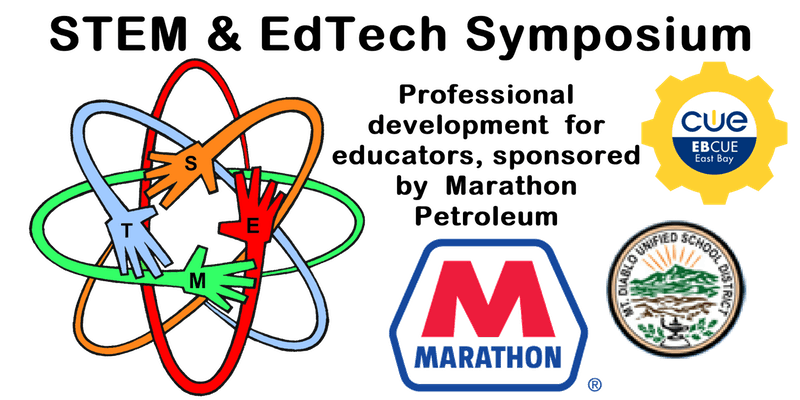 This event is sponsored fully by Marathon to provide educational opportunities to teachers and administrators in our area.